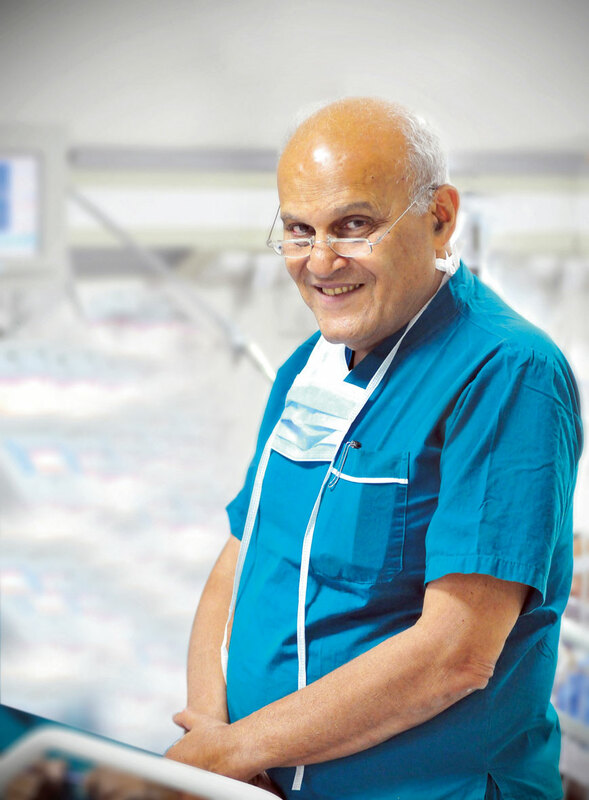 Over the span of four decades, Sir Magdi Yacoub has performed more heart transplants than any other surgeon in the world. He has led cutting-edge research in the field that has cemented his status as a medical pioneer. And yet it is his charity work – specifically for the Magdi Yacoub Heart Foundation – in which he takes the greatest pride. In this eniGma exclusive, James Purtill speaks to Sir Yacoub about his future plans for the life-saving and life-changing Aswan Heart Centre. Research,” Sir Magdi Yacoub starts saying on the phone from London, in a deep Egyptian-accented voice, “is treating patients in the future.” It’s a neat summary that crops up regularly in his interviews. He has probably used it a thousand times in meetings with ministry officials, potential donors and reporters on a deadline. But soon this advocacy work will bear fruit. Sir Yacoub also chose Aswan in the hopes of enticing high-profile world-class surgeons to volunteer. “It is an amazing place, where all the workers as well as the patients get inspired by the environment. A lot of people from around the world volunteer free of charge. We have a lot of collaboration from surgeons from the U.K., U.S., Europe and Canada.” In turn, these international surgeons have taught techniques to Egyptian surgeons, making the centre a hotbed of surgical talent. Sir Yacoub studied for his primary medical degree at the Cairo University, graduated in 1957 and moved to England in 1962 to train with the great heart surgeons of the time. “I’d heard about particular surgeons whom I wanted to learn from.” He performed his first heart transplant in 1980 as Consultant Cardiac Surgeon at Harefield Hospital in London and nine years later he performed his 1000th surgery. 10 years ago Sir Yacoub retired, having performed more heart transplants than any other surgeon in the world. He now divides his time between research (in April 2007 it was reported that a British medical research team led by Sir Yacoub had grown part of a human heart valve from stem cells) and developing his international private charity, The Chain of Hope. The charity, which is a separate entity to the Magdi Yacoub Heart Foundation, aims to provide children suffering from life-threatening diseases with corrective surgery and treatment to which they do not have access.